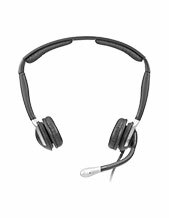 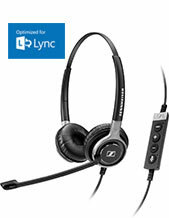 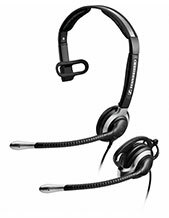 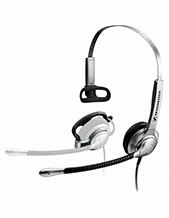 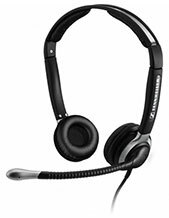 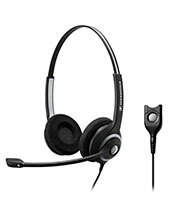 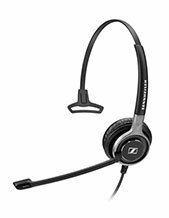 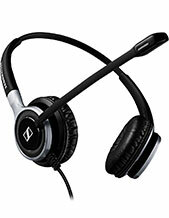 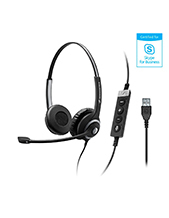 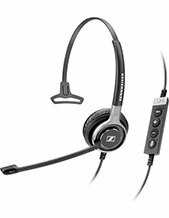 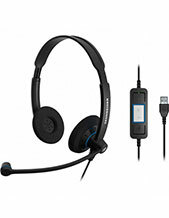 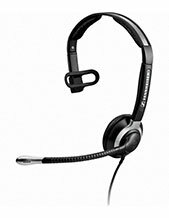 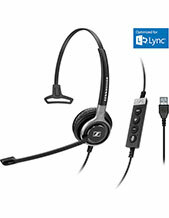 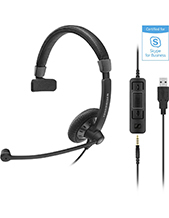 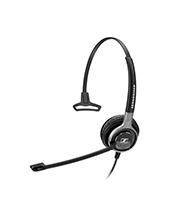 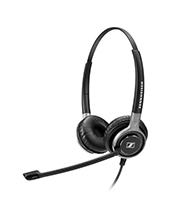 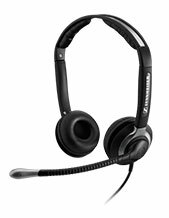 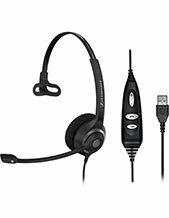 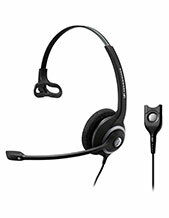 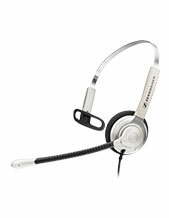 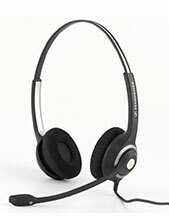 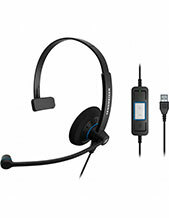 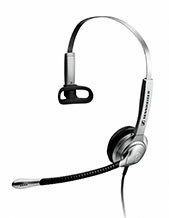 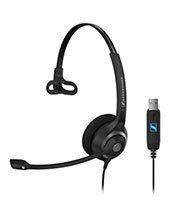 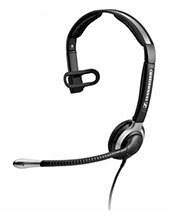 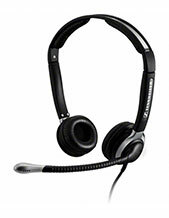 If you really want Sennheiser office headsets, why not view our Sennheiser wireless headset range. 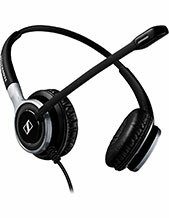 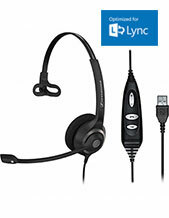 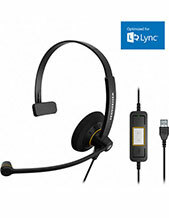 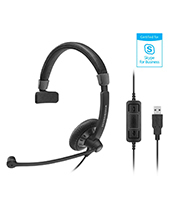 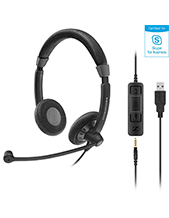 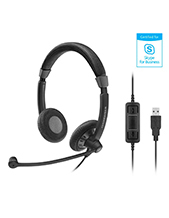 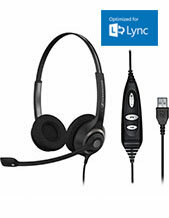 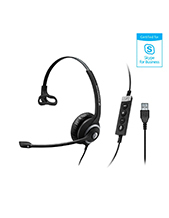 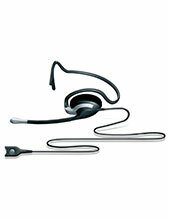 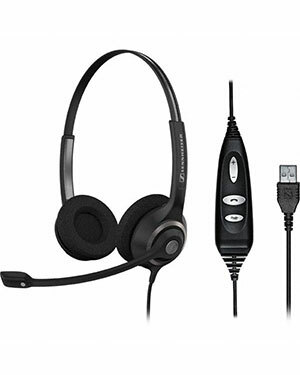 They are built with German precision and are one of the more popular office headsets available. 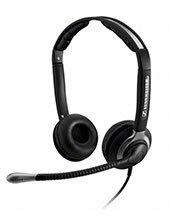 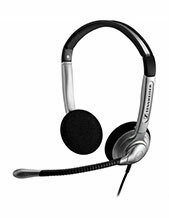 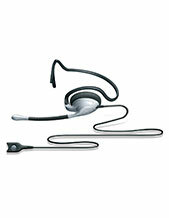 When we restock Sennheiser corded headsets once more, we will add them to this page.